P3 Metals fabricates and installs stairs, railings, ladders, and other miscellaneous metals. Above are aluminum railings with a beautiful blue powder coat finish. 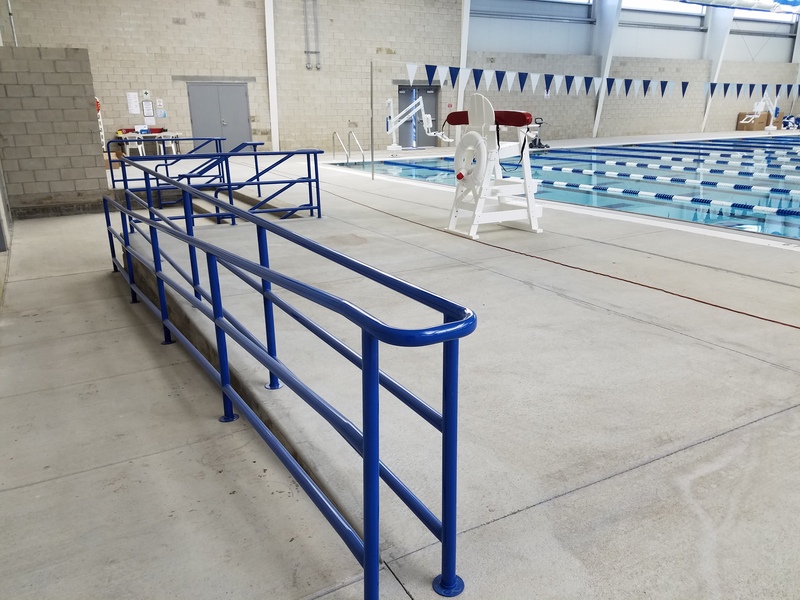 This set of aluminum railings were specifically designed for the Aquatic Holdings Pool located in Voorhees, NJ. Learn More About Our Miscellaneous Metals! Capture your audience with exceptional custom fabrications. 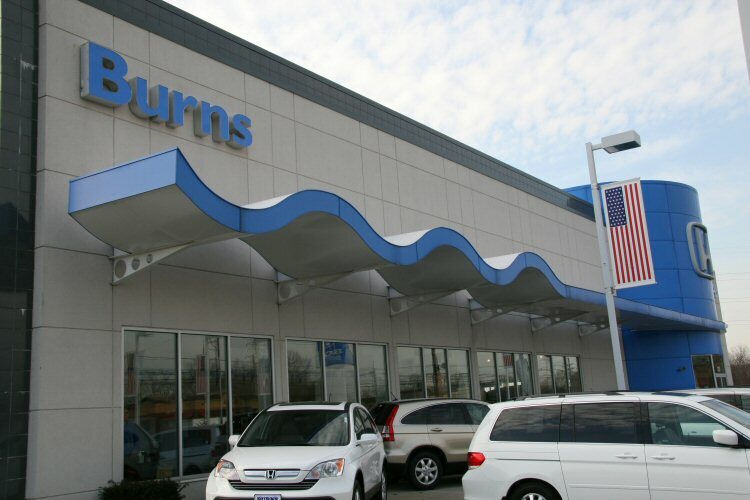 The Burns Honda Dealership on RT.73 in Marlton, NJ does just that with this custom canopy! Learn More About Our Custom Fabrications! 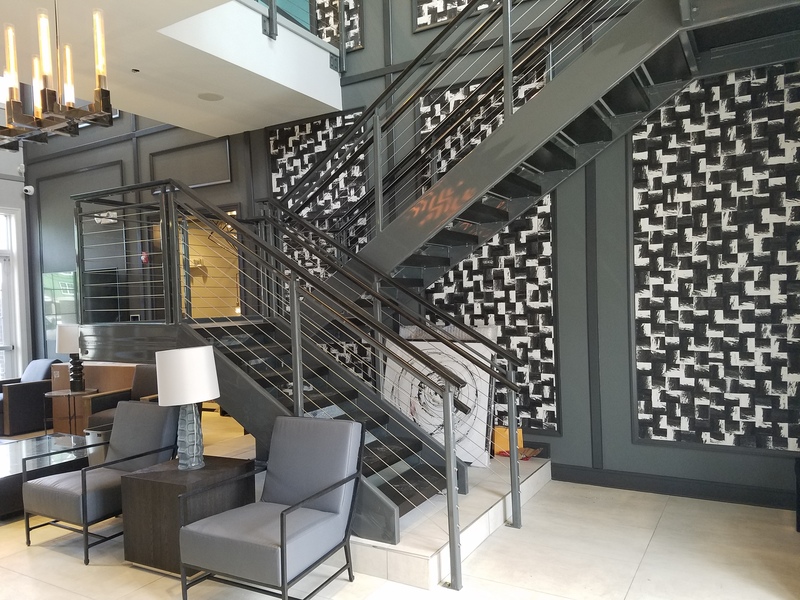 The above ornamental staircase is featured in the Haddon Towne Center Luxury Apartment Clubhouse located in Haddon Township, NJ. Learn About Our Ornamental Metals! 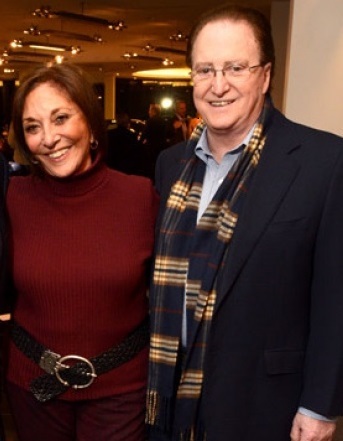 P3 Metals is a sub division of Tamburri Associates which was founded in 1977 by Dominic and Phyllis Tamburri. The Tamburri family has always focused on delivering the best in structural steel design, fabrication and erection. In 2016, the company decided to take a new direction, focusing on the miscellaneous metals portion of our work. Although the company has always provided miscellaneous metals as part of our building packages, we decided it was time to take it to the next level… “ A step above the rest”. Under the direction and supervision of acting president and CEO Josh Ritter, we have expanded our products, services and mission in the steel construction market. With the experience of 40 years in the industry an unmatched vigor for customer satisfaction, P3 Metals is redefining the miscellaneous metals industry.